Few places in the world have felt the pain of low oil prices like Saudi Arabia. Cuts to the bloated public sector have changed the economic prospects for many Saudis. But one local industry is emerging as a winner from the oil bust. The oil crunch is proving a "blessing in disguise" for the country's young tech sector, said Abdulrahman Tarabzouni, a former regional manager for Google (GOOGL). Saudi Arabia is pumping tens of billions of dollars into technology in an attempt to diversify its economy and become less reliant on volatile oil prices. "Any individual has a shot now at creating something extremely valuable and accessible to the rest of the world," Tarabzouni told young entrepreneurs and business leaders at a recent forum in Riyadh, the Saudi capital. Many local and national governments dream of imitating Silicon Valley's success, but the Saudis at least have the cash to make a serious attempt. The kingdom's sovereign wealth fund has already announced plans to pour $45 billion into a tech fund with Japan's Softbank (SFTBF). In June, the Saudi fund invested $3.5 billion in Uber. Saudi Arabia has also set up tech incubators and established venture capital funds with headquarters in Riyadh and offices in Menlo Park, California. Among them is Riyadh Taqnia Capital, which has committed to investing over $100 million in local tech firms. American tech investor Christopher Schroeder said that what he sees happening in Saudi Arabia represents a deeper entrepreneurial streak running through the Middle East. "There are remarkable surprises," he said at the forum. "Over 25% of these startups are run by women. Some of the hardest working entrepreneurs I've met are women -- across the Arab world. 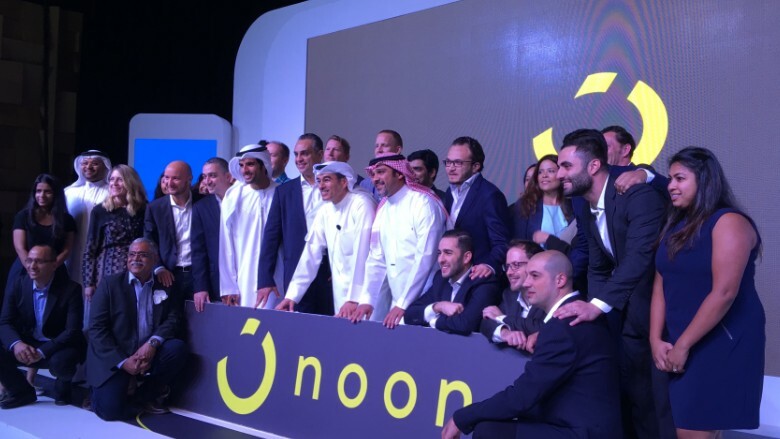 Saudi Arabia has just teamed up with a Dubai property developer to launch online shopping platform, Noon. 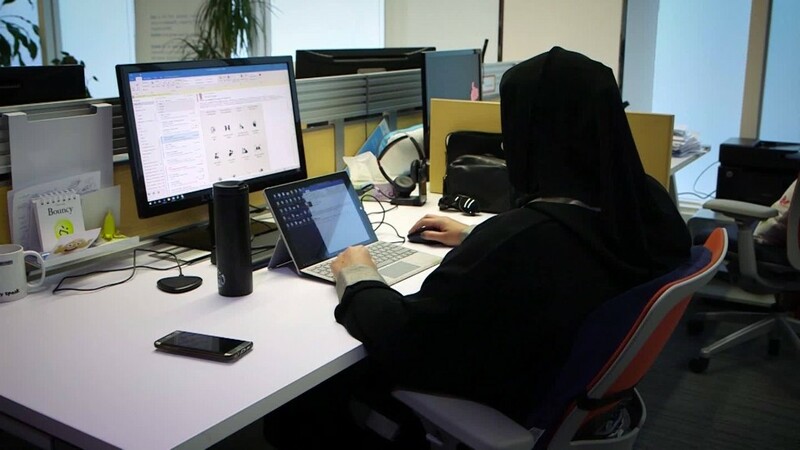 Female entrepreneurs are seizing the opportunity to assert themselves in Saudi Arabia's male-dominated culture. Lateefa Alwaalan, CEO and founder of Yatooq, a startup disrupting the Arabic coffee market with hardware which cuts the time it takes to prepare a drink, says the restrictions on women - especially the Saudi ban on driving -- means being extra creative to help each other. "I knew I wanted to hire women. So when I was looking for factories, instead of looking on the outskirts, I got space inside the city so transportation would be easier for them," says the Seattle-educated Alwaalan. "I also include the cost of a driver in their salary." Silicon Valley entrepreneurs are watching closely. Jeff Martin helped developed iTunes and is now CEO of Tribal Planet. A frequent visitor to the Gulf countries, he believes governments in the region are paving the way for innovation by digitizing services for citizens. "In the Gulf countries, and Saudi [Arabia] especially, the notion that citizens are consumers and consumer are citizens, is what I see governments here doing much more intelligently than in other parts of the world," he said. Saudi Arabia's leading entrepreneurs say their biggest challenge is finding talent. And the sector will have to live in the shadow of oil for a while longer. "My biggest [challenge] is still getting people to work for a startup instead of the big Saudi brands like [oil giant] Aramco," said Salman AlSuhaibani, CEO and founder of roadside assistance app Morni.